Located in Osage Beach, Missouri, on the beautiful Lake of the Ozarks, La Roca Club caters to those wanting to learn the art of Ballroom, Latin, and Swing dancing. From the Waltz, Foxtrot, Tango and Jive to the Mambo, Rumba, Salsa and the Cha Cha Cha, La Roca dance Studio is the go-to place for dance lessons at Lake of the Ozarks. We follow curriculum endorsed by highly esteemed and respected experts in the ballroom industry; US Imperial Society of Teachers of Dance (USISTD) and National Dance Council of America (NDCA). The art of dance is a continuous evolution. Therefore, we take pride in ensuring we are knowledgeable in all the latest syllabus patterns, rules, and regulations. We strive to continually improve our craft. It is our goal to provide the best experience in personalized dance instruction which offers a comfortable, friendly environment ideal for learning and personal development. We ensure our students' goals are met by tailoring each lesson to fit their specific needs and desires. We pride ourselves in offering a full 50 minute private lesson unlike other studios. We work together to put the student first. We nurture social interaction and provide unique experiences at a variety of events. At La Roca Club, we offer a multitude of experiences that better your quality of life. A social club complete with a full bar and comfortable seating perfect for mingling with friends. A beautiful state of the art venue for your next event. And individual and group dance instruction and choreography, KIDS events and competitive international dance competition challenges, you will find what you are looking for at La Roca. If you seek that one on one instruction or just a fun night out with friends, La Roca Club is the place to be free and dance. 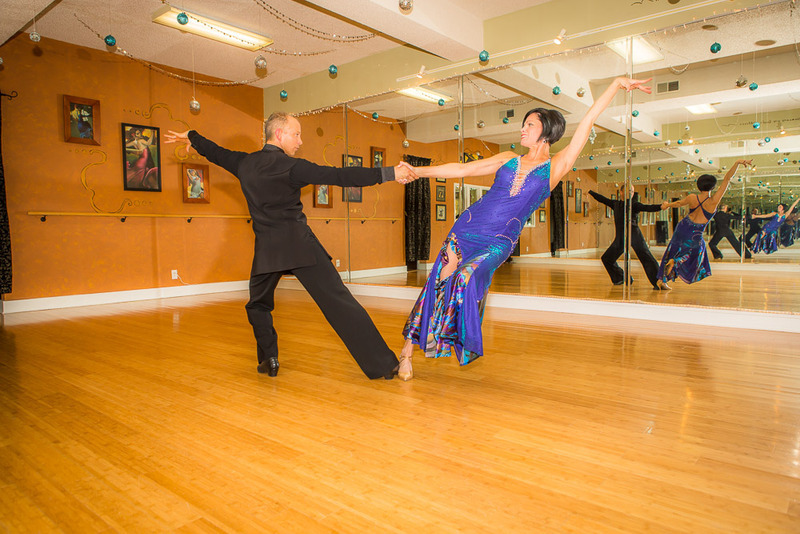 Whether you want to stand out at a dance club, get in better shape, learn new styles of dancing, or just find an outlet to relieve your stress and relax, La Roca Dance Studio can customize a strategy that best fits your goals.